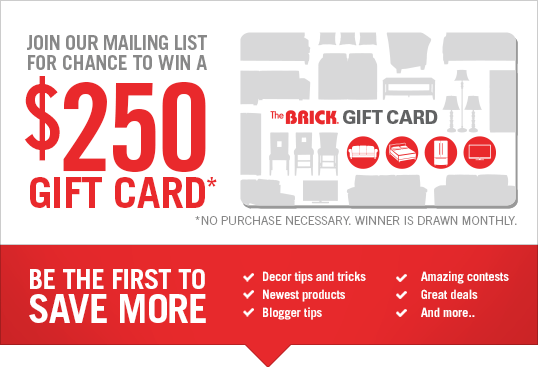 Home, Family, and a Commitment to Quality. 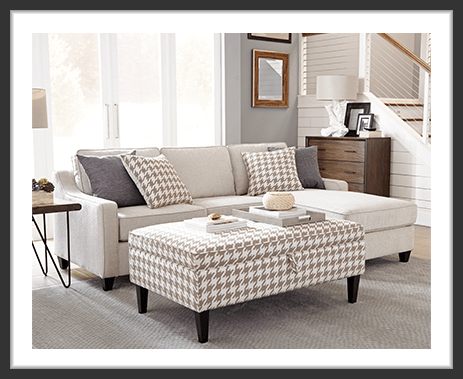 Affordable luxury meets attainable style in the Scott Living furniture collection. 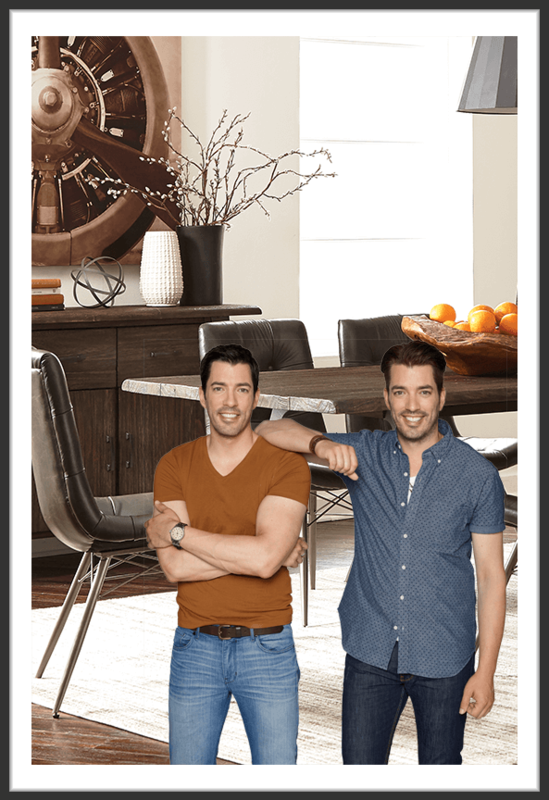 The Scott Brothers are so passionate about helping homeowners find new ways to express their personal style, and they truly believe that their vast array of products will help you curate the perfect looks for your home - as if they were right there with you. We believe luxury should be accessible to everyone. Stylish linen-look upholstery and streamlined design are just the start of the great things you can expect from this sectional sofa. 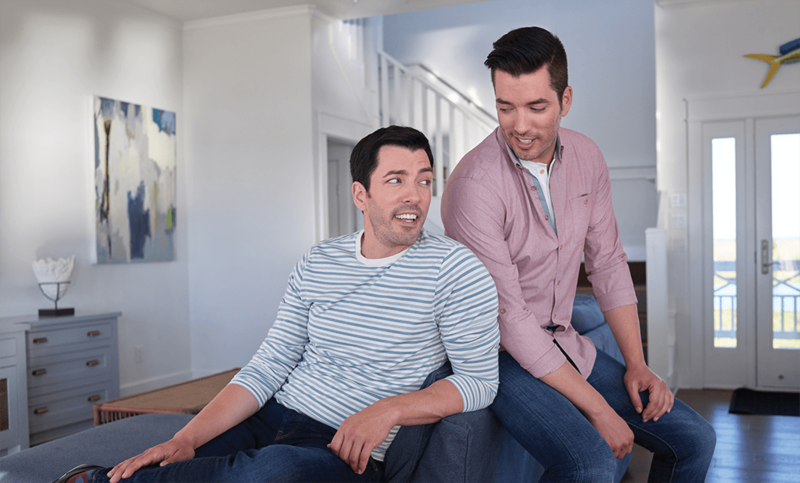 Entrepreneurs, TV personalities and best-selling authors, the Scott brothers have used their expertise to help Canadian homeowners express their personal style over the past 20 years.